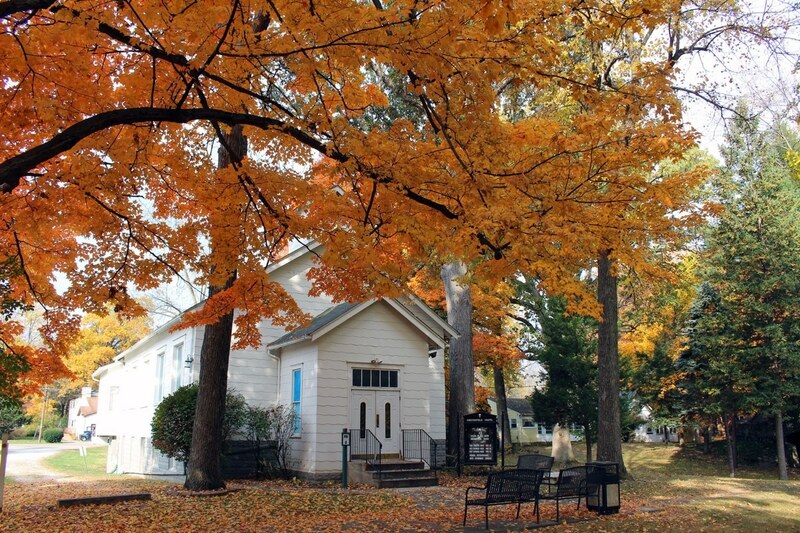 Regularly utilized for weekly church and message services, the Chapel is at the heart of Camp Chesterfield, hosting many important events that take place on the grounds throughout the year. From weddings to funerals, ordinations to dedications, lectures to church and message services, “The Chapel in the Woods” has been an integral part of Spiritualism and Camp Chesterfield’s religious and social life for many generations. Our Worship Services consist of a Sermon, Spiritual Hymns/Songs, and generally 2 message bearers offering messages from spirit. A love offering is collected. Open to the public, all are welcome! The Healing Service is a time of Meditation and Healing. A love offering is collected. Open to the public, all are welcome! What is an All Message Service? All Message Service contains just that: all types of spirit message demonstration by Camp Chesterfield Certified Mediums. 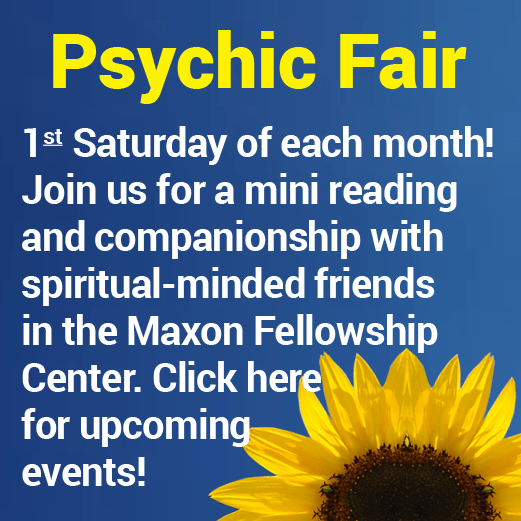 Such diverse demonstrations are, but not limited to include: Clairvoyance, Flame Messages, Flower Messages, Tarot Card Messages, Runes, Spirit Art/Feathers, Gem Stones, Psychometry, and Cartomancy. All Message Services consists of three (3) Certified Mediums presenting spirit message demonstrations from the platform. The cost for this message service is $5 per person at the door. Open to the public, all are welcome! What is a Gala All Message Service? A Gala All Message Services consists of four (4) Certified Mediums presenting spirit message demonstration from the platform. The cost for this message service is $10 per person at the door. Open to the public, all are welcome! What is a Super Gala All Message Service? A Super Gala All Message Services consists of five (5) Certified Mediums presenting spirit message demonstration from the platform. The cost for this message service is $10-$15 per person at the door. Open to the public, all are welcome!